We all recognize icons in the Hollywood limelight. 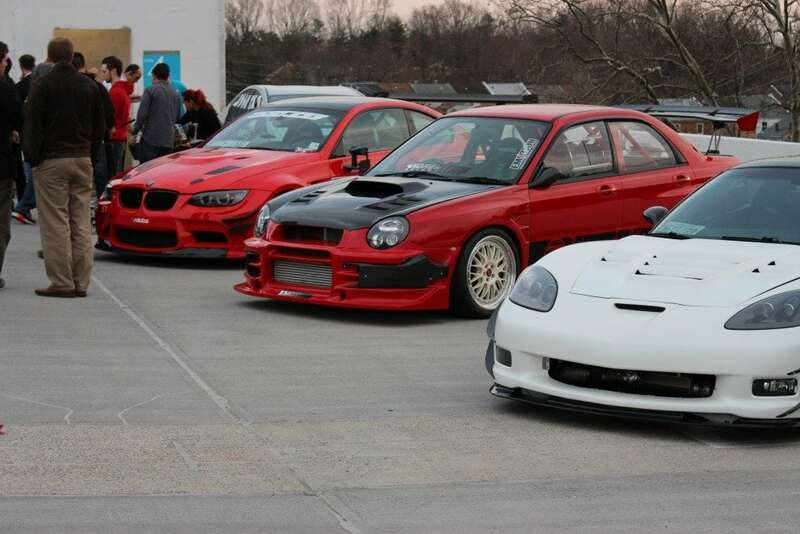 The world was shaken upon hearing the demise of one icon that became a part of the car scene. Paul Walker was taken away during an accident that occurred in 2013. Time has gone by but he is never forgotten. He left us with memories of his passion for cars and his mission to help those in need through Reach Out Worldwide (ROWW). 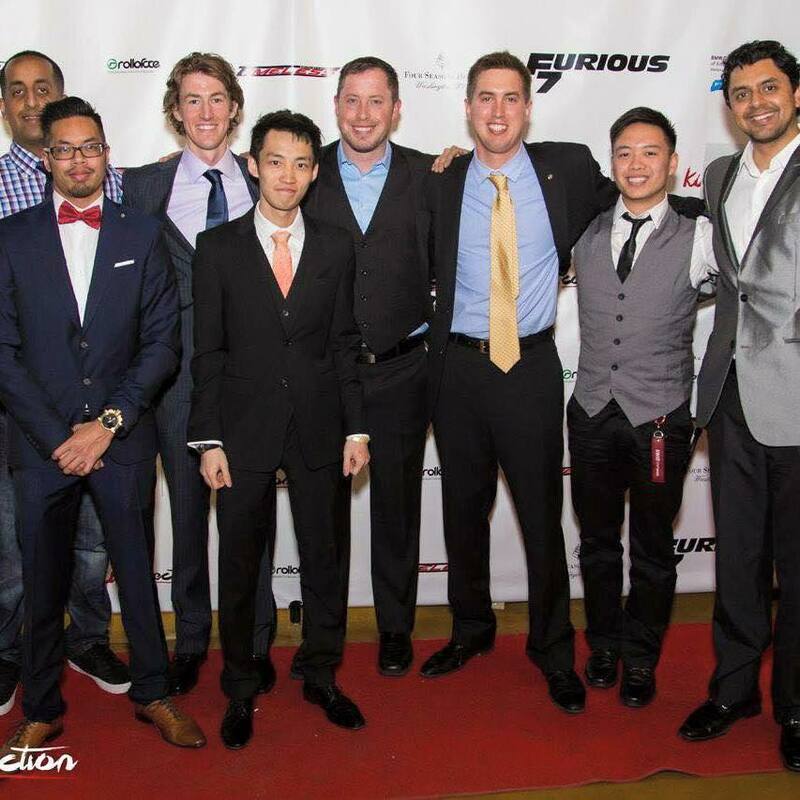 KUConnection, Chase Donnelly from Timeless Motor Group and several sponsors organized a pre-release showing of Furious 7. All proceeds went to Paul’s charity – ROWW. 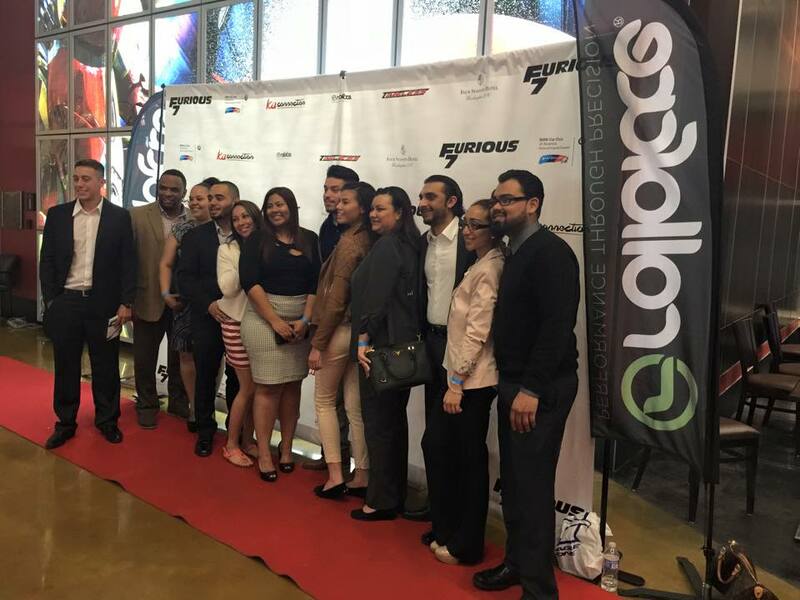 I was honored to be invited to this exclusive event, which included a networking reception and also showcasing some of the top cars in the region. A raffle was in the mix as well with prizes from several sponsors including the Four Seasons Hotel. Eagle One products gave out gift bags too. I was impressed with the support of companies for this cause. The event started out at the foyer of ArcLight Cinemas located in Bethesda, MD. As the cars rolled in and settled in their designated areas, it was time to look around and say hello to familiar faces. You might have seen these rides at car shows or even published in magazines. I have to say, the bar was raised in this event. 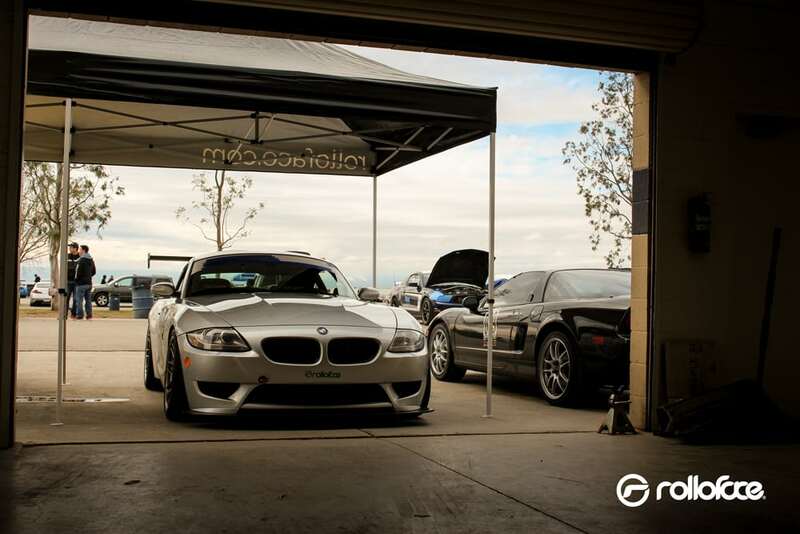 It brought all aspects of the car community including Exotic, JDM, VIP, Domestic, Track-Spec, etc. together. Eventually we made our way to the theatre, grabbed drinks and waited for our group to be seated. don’t want to spoil the movie for anyone that hasn’t watched it yet. It gets emotional, bring a napkin, your eyes may get moist. On the same day, we got 2nd place in Street Class and 3rd place in Enthusiast Class! It was a good day for Rolloface! For the 2015 season Global Time Attack & Speed District will introduce the GTA Pro Am Points Chase. At each of the four GTA Pro Am by Speed District events, individuals will collect points towards an overall season championship. Three champions will be crowned in the Street, Limited and Unlimited classes. 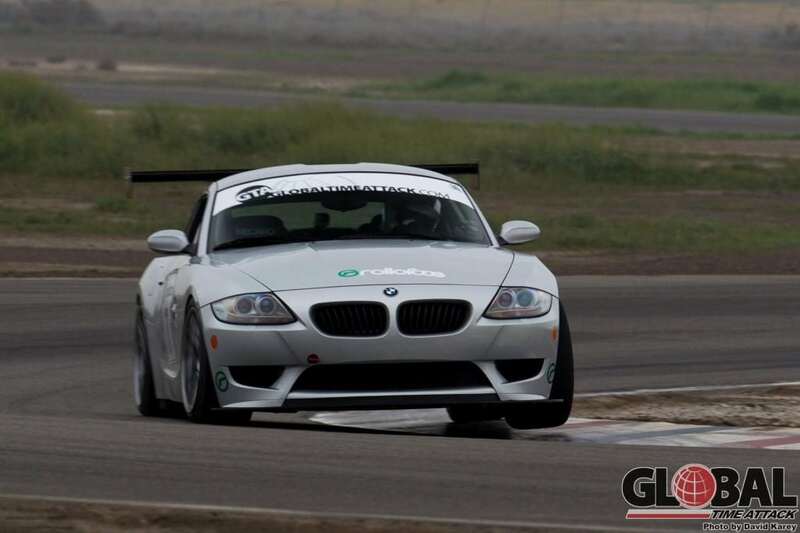 The champions will each win one free entry into the 2015 Global Time Attack Pro Championship Super Lap Battle at Buttonwillow Raceway, November 2015. Global Time Attack & Speed District are operating a Southern California based “Pro Am” Time Attack Series in 2015. The GTA Pro Am Speed District 2015.